The People’s Climate March was organized before the election and planned for the 100th day of the new administration, we know now that it’s more important than ever to stand up to Trump’s climate denying policies and cabinet, and stand in solidarity with impacted communities! In September 2014 people marched before the UN Climate talks helping to push the Paris Climate Agreement over the finish line; this coalition has stayed together. The 2017 PCM is composed of civil rights, labor, immigration, human rights, climate justice, traditional environmental groups. You can see the Steering Committee and partner organizations at https://peoplesclimate.org/. 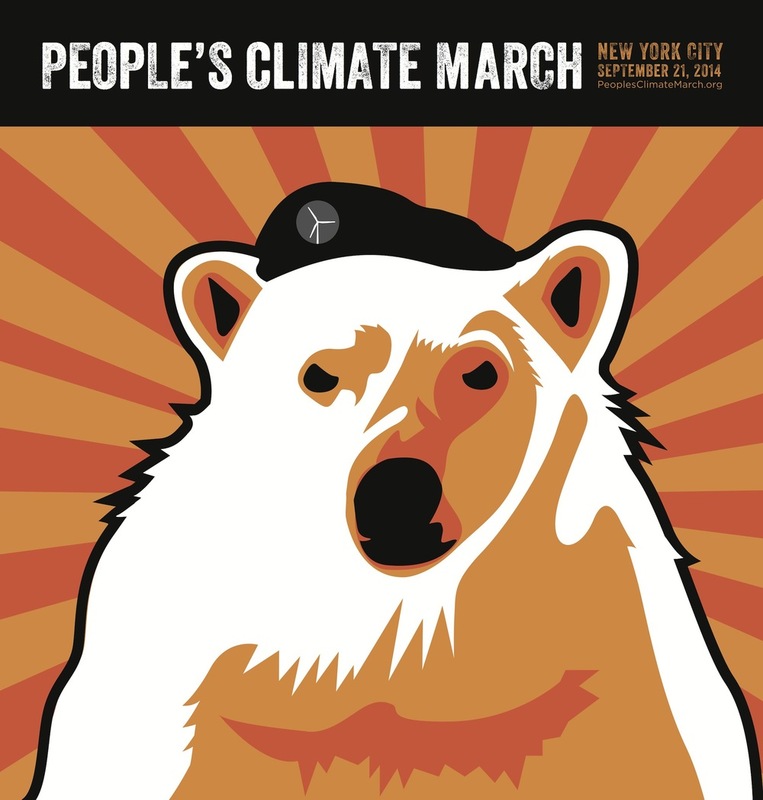 Broad goals of the march are to show the climate movement is continuing to grow and cannot be ignored, to push back on climate attacks and stand in solidarity with those under attack from the Trump agenda, shore up movement and ensure we are ready for the long haul, working together to resist. General information on the march can be found here. Interested in learning more about how you can become a Climate March Leader? Fill out the form here.